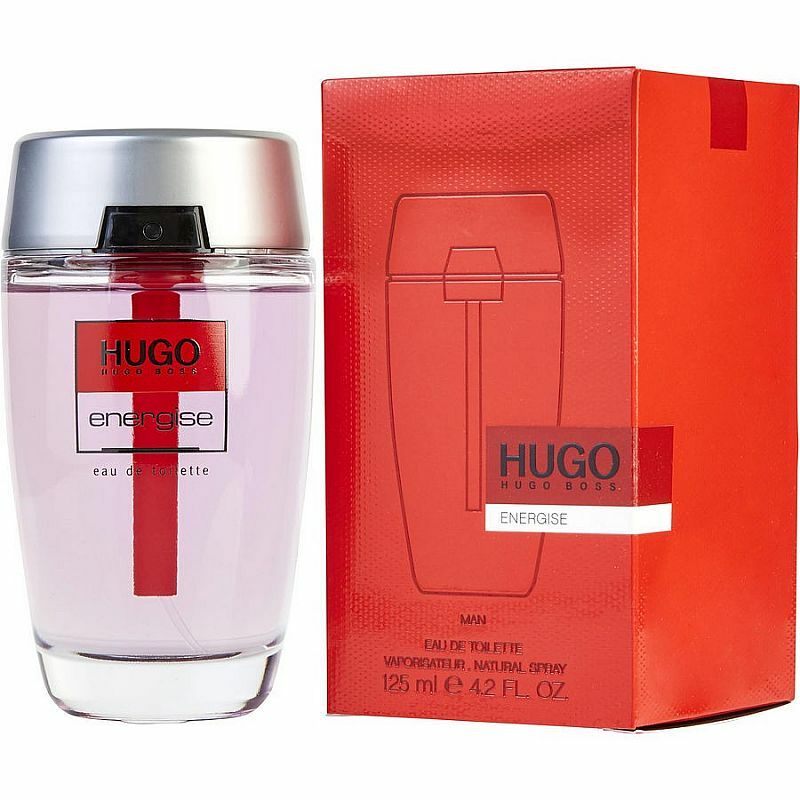 Hugo Energise by Hugo Boss is a woody aromatic fragrance for men. Top notes are mint, pink pepper, citruses, pineapple leaf, cardamom and lemon. 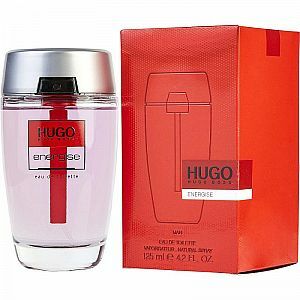 Middle notes are freesia, nutmeg, coriander, juniper, clary sage and jasmine. Base notes are teak wood, leather and vanilla.